The Odyssey is vividly captured and beautifully paced in this swift and lucid new translation by acclaimed scholar and translator Peter Green. Accompanied by an illuminating introduction, maps, chapter summaries, a glossary, and explanatory notes, this is the ideal translation for both general readers and students to experience The Odyssey in all its glory. 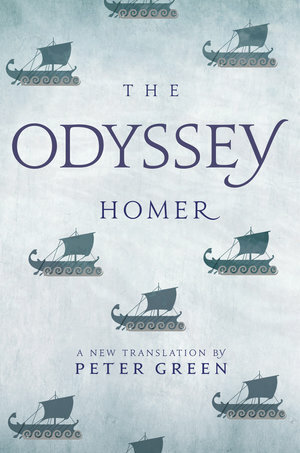 Green’s version, with its lyrical mastery and superb command of Greek, offers readers the opportunity to enjoy Homer’s epic tale of survival, temptation, betrayal, and vengeance with all of the verve and pathos of the original oral tradition. Peter Green is Dougherty Centennial Professor Emeritus of Classics at the University of Texas at Austin. 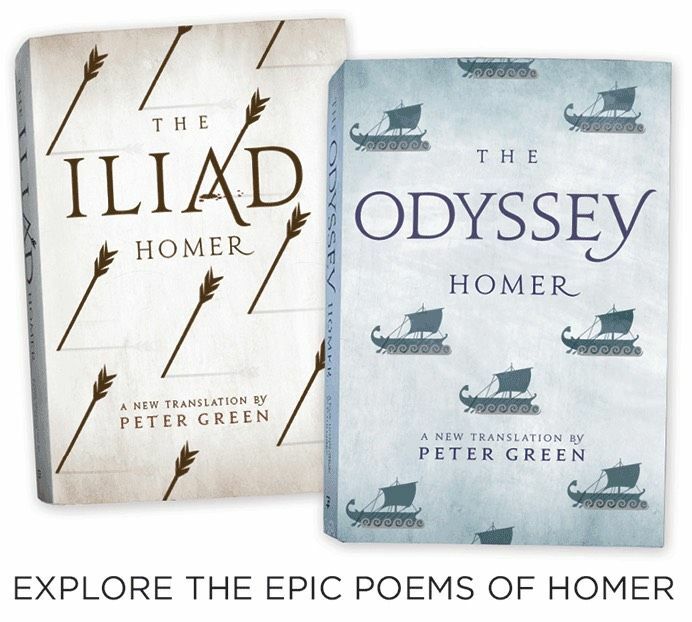 One of the most prolific scholars of the ancient world, he is the author of both historical studies and translations of poetry, including The Poems of Catullus, Apollonios's The Argonautika, and Homer's The Iliad, all by UC Press.